Ugh. The internet is full of people who pre-ordered both the Oculus Rift and HTC Vive VR headsets and are seeing their shipping dates slip. 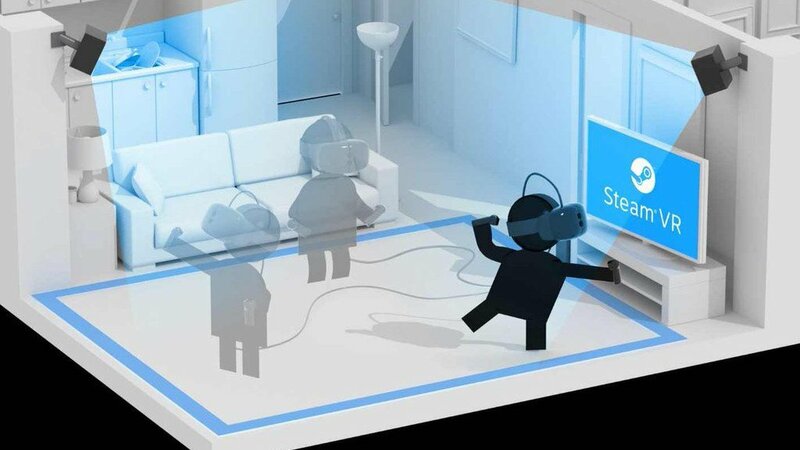 The Oculus and HTC delays come as the first reviews of both headsets and the launch line-ups of games are appearing online. Here's where we're at. Oculus is having an "unexpected component shortage" and has begun updating shipping dates today. If you haven't got your Rift yet, check your status but be prepared to cry. Some users who pre-ordered on day one in January are now expecting to receive their headset in late May, early June and even mid to late June in some cases. Considering the original shipping date was 28 March, the fact that it's refunding shipping costs for orders before 2 April is the least Oculus can do. Kickstarter orders are also subject to delays and many backers are now seeing 'TBD' on their order status. And if you order a Rift now, you'll be waiting until August. The HTC Vive situation isn't quite as bad. It's only new customers who place orders from now on that will have to wait until June to get their hands on a headset. There have been delays for people who pre-ordered in February though, reportedly due to "payment processing" problems, but many live Vive orders are due to be shipped in May. Anecdotally, there appear to be a lot more sad/angry Rift buyers taking to comments sections than Vive buyers. That might be a sign that Oculus is more popular at this stage or just that HTC is doing a better job of getting its headsets out. Hey, the life of an early adopter was never safe from heartbreak. Let us know in the comments when you ordered your Rift or Vive and when you are now expecting to receive your headset.